or simply .... just because !!!! 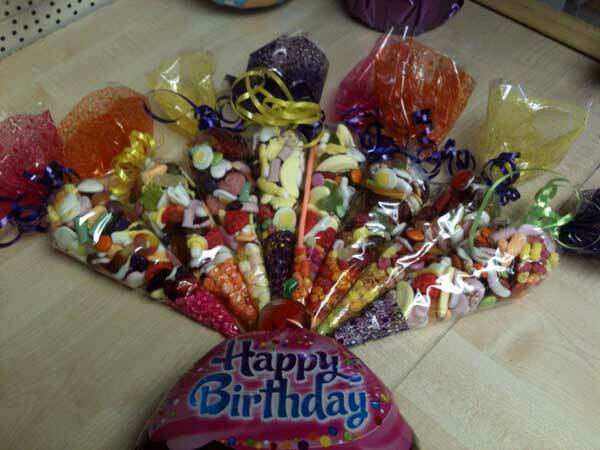 The cone bags are filled with yummy tuck shop sweets, the kind we all LOVE and finished with a matching colour ribbon. If you have any questions, please feel free to ask!! co-ordinate your theme then please ask at Giggles and we can see if we can accommodate your needs.